Following discussion at a Committee of the Whole meeting in May, introduction of an ordinance in August, and a public hearing on September 13, 2018, the LFP City Council adopted an ordinance restricting the use and sale of single-use plastic bags and non-compostable food service containers, utensils, lids, and straws in the City of Lake Forest Park. In keeping with that vision and a goal to implement effective waste-reduction strategies as required by State law, the Council approved Ordinance 1181. 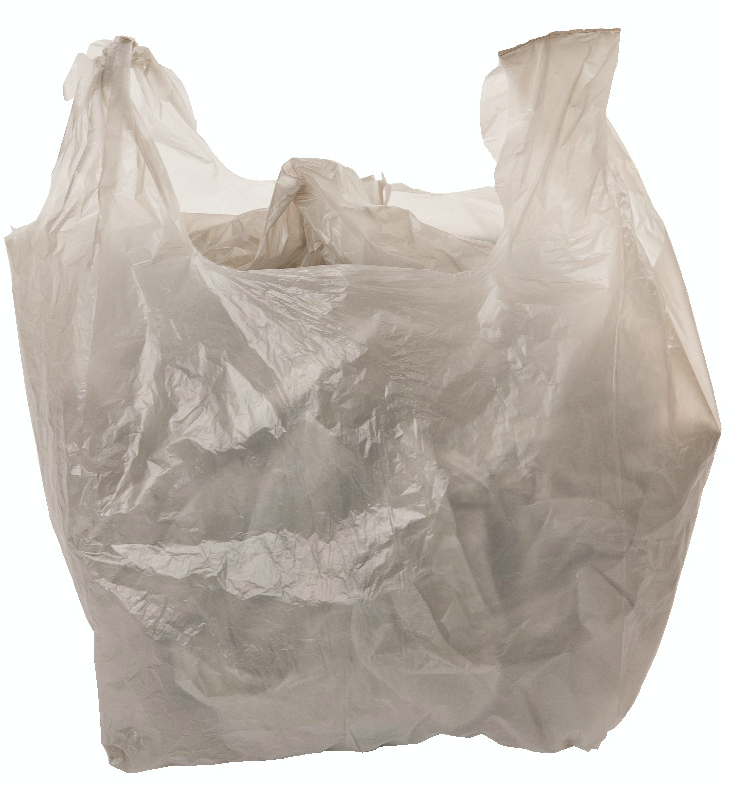 The ordinance distinguishes between “carryout bags,” which are defined as those provided for the transportation of food or merchandise out of the establishment, and bags without handles, as they relate to produce, bulk foods, small hardware, laundry/dry cleaning, and similar purposes. Retail establishments may provide recycled paper bags upon request; the customer will be charged a pass-through amount of not less than 10 cents per bag, to encourage the use of reusable and/or compostable bags. Also restricted by the ordinance is the use of non-compostable food containers, utensils, lids, and straws. These regulations extend to the City at any City facility, a City-sponsored/funded event, or by any party who contracts with the City. Establishments are allowed to provide disposable, flexible plastic drinking straws when needed by a customer due to medical or physical conditions. The operative date of the ordinance is four months from the date of adoption, which is January 23, 2019. An extension of up to one year may be provided by the Administration for a retail establishment that demonstrates the provisions of this chapter would cause undue hardship. To read the complete text of Ordinance 1181, click here. Considering the serious problems facing the council between public works and the police department, it's tragically amusing to see this council have time for this.